Top Ten is a weekly meme started at The Broke and The Bookish! We've decided to join in with the fun. This week, a pick your own topic! We've decided on those cute colorful books you see on the shelf in bookstores. Simon Pulse provides us with adorable scenes in the rain, crazy plot twist, and fantasy boyfriends. These are our top ten. In no particular order. Katelyn Spears is a firm believer in the two-date rule. First dates are so awkward; every guy deserves a second chance. But a third? Not unless he's got serious Romeo potential. Enter Tyler. Tyler thinks Katelyn's rule is too harsh. 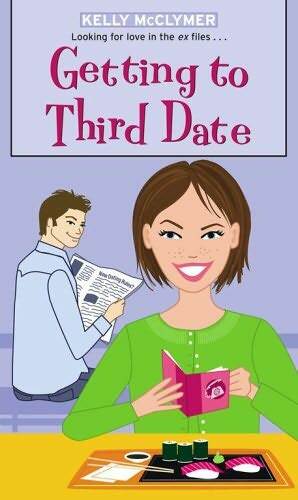 He dares her to go back through her Little Pink Book and grant a third date to all the two-date duds. Oh, and she should report back to the whole school via her newspaper column. Standing by her policy (and determined to prove Tyler wrong), Katelyn makes a few phone calls. But will any of her old flames rekindle a romance? If your fantasy is too have every male love you? Here its is! Roxy's about to turn sixteen, but life isn't so sweet. As a band geek, Roxy can barely get the cute guys to notice her, much less go out with her. Then, on her birthday, Roxy is transformed into a siren: seductively beautiful with the power to control all men. 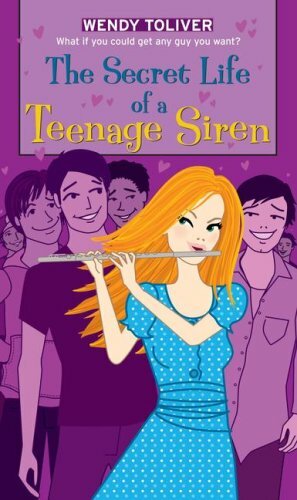 She thought sirens were an ancient myth, but suddenly Roxy can get any guy she wants with just a few notes on her flute. There are only two rules: don't tell anyone about being a siren, and don't fall in love. When she starts dating Zach, the guy everybody's crushing on, Roxy realizes she could get used to this siren thing...but how can she keep herself from falling in love? Miranda was the quiet type...until she moved to Austin. Home of the hippest college rock bands, Austin, Texas, is a scene. And Miranda is dying to break out of her small-town shell. 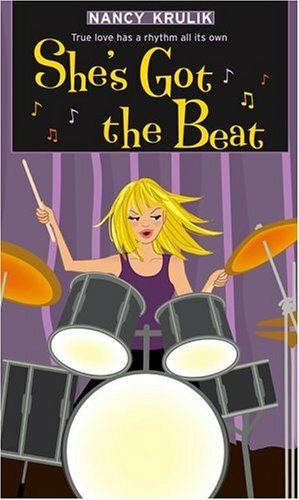 So she decides to do something totally un-Miranda: learn to play the drums. When crashing the cymbals, the girl's a wild child! Plus there's a perk to her new gig: a cute bass player. Unfortunately Mr. Bass Man isn't exactly looking for love. Can this rocker chick change his tune? Or does finding her own rhythm mean sacrificing true love? Once upon a time there was a Brooklynhipster named Norah. Unlucky in love, and short on extracurriculars for her college apps, Norah decided to start a book group. She knew the perfect locale -- a local indie bookstore with a crush-worthy cutie manning the soy latte counter. When the first meeting arrives, Norah gets a page-turning surprise. The attendees may be bookish, but there are also a few hotties! Most noteworthy: sweet, literary James. He's like a modern Jane Austen hero.... Only, how to snag him?Ever the romantic heroine, Norah devises a secret plan. 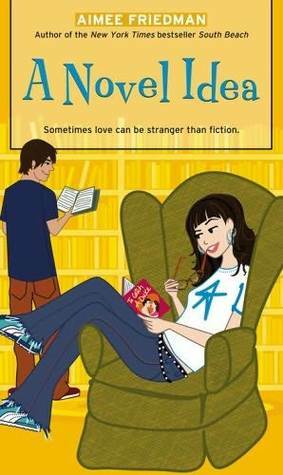 And if it works, Norah may just find her "Happily Ever After" love story. The End. Want to snag that certain someone? 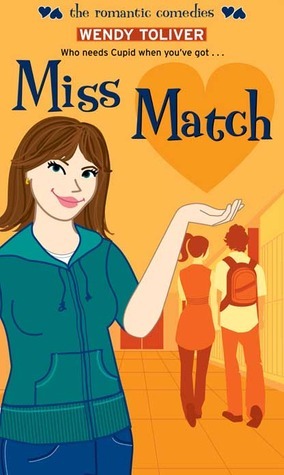 You need Miss Match! 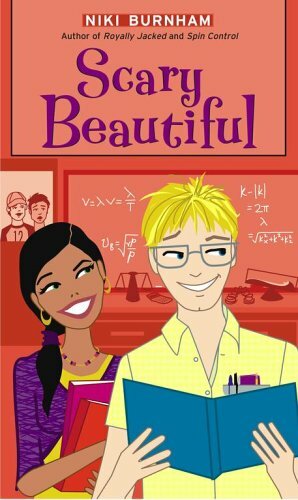 Sasha Finnegan has always had a knack for setting people up, and at sixteen, she's turned her talent into an online business, molding high school crushes into true love. But Sasha finds her toughest match yet when hottie Derek Urban asks her to set him up with Sasha's gorgeous sister, Maddie. It's not that Derek isn't a good catch. In fact, after spending so much time with him, Sasha can't help but think he's perfect - for her, that is. When her FBI dad brings home Blaine, who's part of the witness protection program, it's Kaitlyn's job to keep Blaine's secret safe. 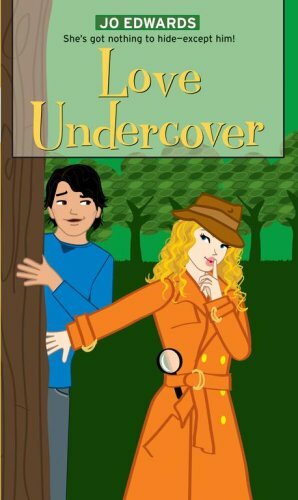 The funny trials Blaine and Kaitlyn encounter makes you simply want to be a spy or at least the father of a spy. Simon Romantic Comedies are the best for relaxation. If you've never picked one up, DO IT! Next week will list our top ten spring TBR (To Be Read pile).